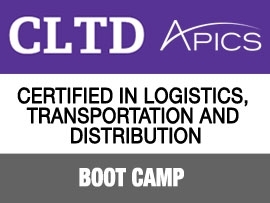 In partnership with APICS Atlanta, we offer boot camps to help prepare logistics professionals interested in pursuing an APICS Certified Supply Chain Professional (CSCP) or APICS Certified in Logistics, Transportation and Distribution (CLTD) credential. 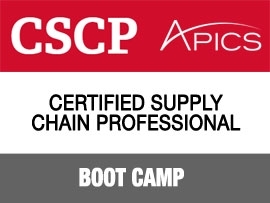 APICS is the association for supply chain management. In 1957, 20 production control managers formed the American Production and Inventory Control Society. The organization, which later became known as APICS, has since grown to more than 45,000 members and evolved into a strategic partner to global corporations and individuals at all career levels. APICS education programs ensure employees can be successful even when managing the largest and most complex supply chains. 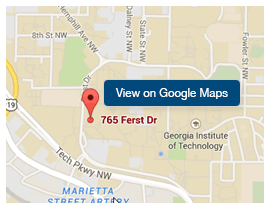 Why an Instructor-led Boot Camp? *APICS defines the international equivalent of a Bachelor’s degree as the level of study that would qualify an individual for a graduate program in the country where the undergraduate degree was earned.